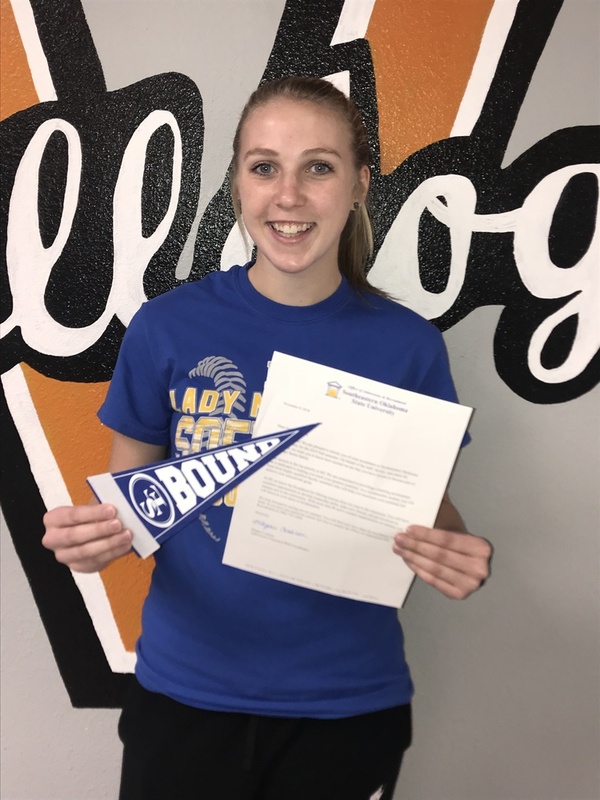 Jordyn Hardin has been accepted to Southeastern Oklahoma State University. She is the daughter of Dustin and Jena Hardin. Congratulations Jordyn!